When does the violence begin? Six months ago 4 friends got together and decided to answer a call for proposals for efforts to help End Violence Against Women that utilises ICT. 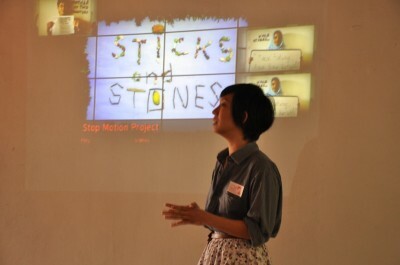 That was how Stop Motion Project came to being – a viral video art project using creative storytelling to advance discussions to End Violence Against Women in Malaysia, with the support of online communities PopTeeVee, LoyarBurok, Kakiseni and ChicYamada. Temme Lee, Michelle Tam and LoyarBurok alums Ong Jo-Lene and Lim Karmern launched tha campaign two weeks ago and will continue to push women’s issues “frame-by-frame” into the consciousness of mainstream and popular culture with the release of Stop Motion Project’s second and third videos tonight, on the eve of International Women’s Day. 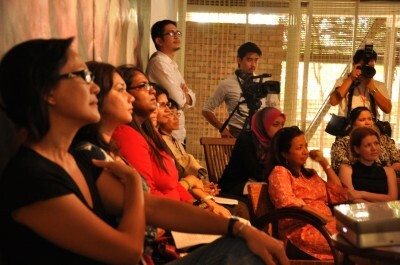 Marina Mahathir seated with our friends and loyal supporters at the press conference at Seksan Gallery. 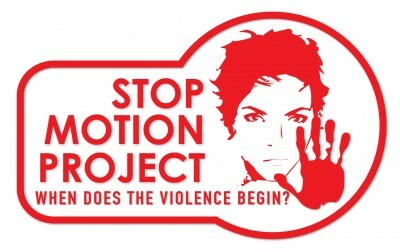 The three-part video campaign STOP MOTION PROJECT – When does the violence begin? aims to encourage discussion and promote awareness on violence against women through creative storytelling and the use of stop-motion animation. It is specifically grounded on women’s realities in Malaysia and the prevailing attitudes on violence against women. The videos depicts different scenarios and is grounded on women’s realities in Malaysia ending with the campaign’s tagline, “When does violence begin?” as a starting point for discussions that could lead to individual empowerment and collective consciousness to end the persistent violence in unreported cases of abuse and to address environments and attitudes that perpetuate violence against women. Here's a sneak preview of Video 3: What's behind your words? 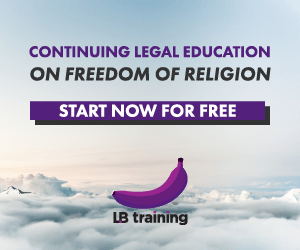 Accurate statistics of violence against women are hard to come by, but by some estimates, 93% of abuse cases are only reported after many years of silent suffering. This weighty and sobering reality is crafted very simply by using the frame-by-frame animation technique, “stop-motion.” It is also devised also as a word play on the campaign’s name. Video 1: s everyone bahagia in Taman Bahagia? The campaign was launched at 67 Tempinis Gallery in Bangsar with the official release of the first video, “Is everyone bahagia in Taman Bahagia” on the “invisibility” of domestic violence. The simple ceremony was witnessed by members of the media, friends, campaign partners, and officiated by Jac SM Kee of Association of Progressive Communications. Her colleague and Regional Coordinator, Lalaine P. Viado said : “We see the intersection of VAW and girls and ICTs as a critical area for engagement in which only a handful of women’s rights activists are active. Women and girls are facing increasing challenges to their right to safety and privacy when entering online spaces and when using mobile technology. Their empowerment through skills, knowledge and community-building is the most realistic and sustainable solution,” she continued. Though simple in its messaging, the support of online spaces is vital for the campaign’s relevance and influence on societies in virtual and real life, said Maria Chin Abdullah, the executive director of Empower (Persatuan Kesedaran Komuniti Selangor). All three videos, including “Sexual Violence” and “Verbal Violence”, will be released tonight. Our online partners include online video channel PopTeeVee (popteevee.net), the only blawg LoyarBurok (loyarburok.com), and with the support of ChicYamada (chicyamada.com) a local streetwear fashion label. Videos will also be screened at institutions of higher education and are freely available for online circulation. 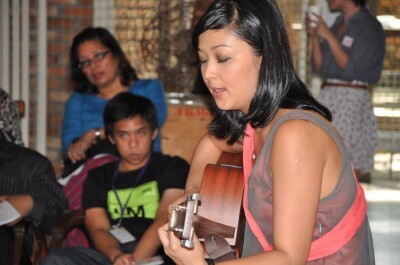 Liyana Fizi lends her support at the press conference with a song about a abusive relationship. 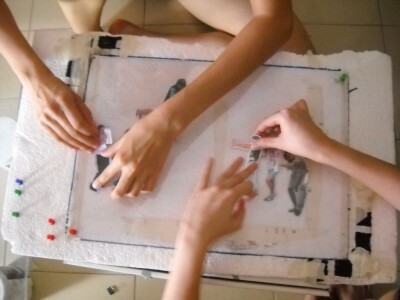 STOP MOTION PROJECT will be releasing Video 2 and Video 3 at “100 Minutes of Shorts” tonight 7 March, 9pm @ MAP to kick off the week long International Women’s Day Festival 2011 organised by SARA Initiative and Sussed Online. Come join us at our first public screening and win fashion giveaways by Chic Yamada at our Q&A! Note: This article is based on our media release written by Grace Chin of SRSLY Enterprise. Bantu wanita pertahan hak – Kosmo! Posted on 7 March 2011. You can follow any responses to this entry through the RSS 2.0.